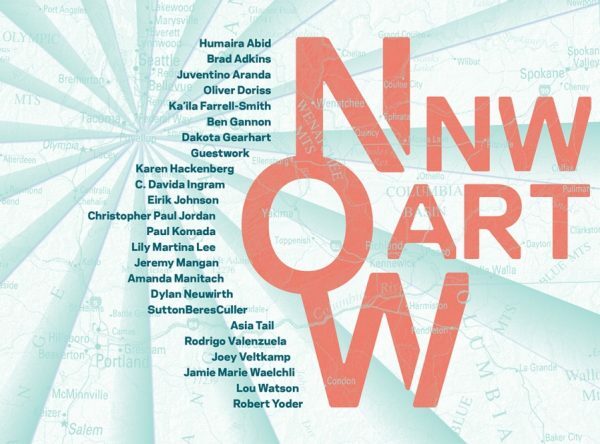 Tacoma, WA — Tacoma Art Museum (TAM) debuts new and recent works by 24 regional artists in NW Art Now @ TAM, opening May 14. This exhibition highlights the current moment in Northwest visual arts with works that illuminate and respond to the social and environmental forces shaping our regional identity. Through their work, artists reveal tensions, provoke, delight, and inspire us to understand the challenging and urgent concerns of today. See how those themes appear in contemporary art through this special exhibition, on view through September 4, 2016.